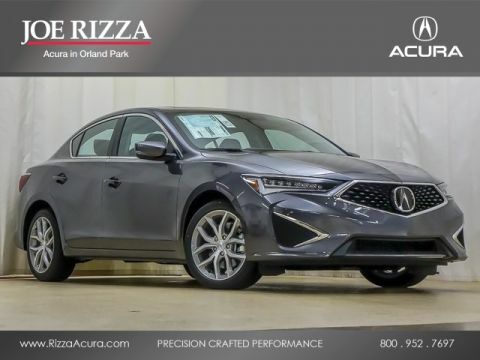 Edmunds praises the Acura ILX as “a compact sedan with a long list of standard features, a spacious cabin and a nimble feel that make it supremely comfortable for everyday driving.” Suffice to say that the new ILX is a great choice for regular drives between Tinley Park and Oak Brook, but it’s also so much more: a luxury compact with the soul of a sports car. 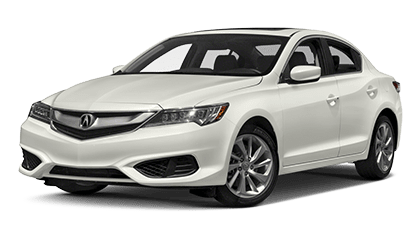 Take a peek under the hood of the 2017 ILX and you’ll find a 201-hp 2.4L four cylinder engine paired with an eight-speed Dual-Clutch Transmission. 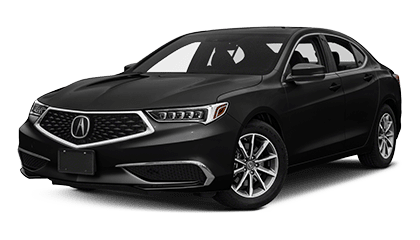 Edmunds clocked this powertrain at leaping from a standstill to 60 mph in a mere 6.9 seconds, showing that the ILX’s performance is no joke. 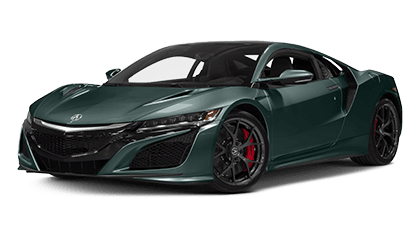 The fact that a powertrain like this can still achieve up to 25 mpg city and 35 mpg highway* is nothing short of incredible. 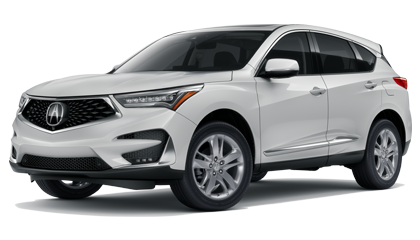 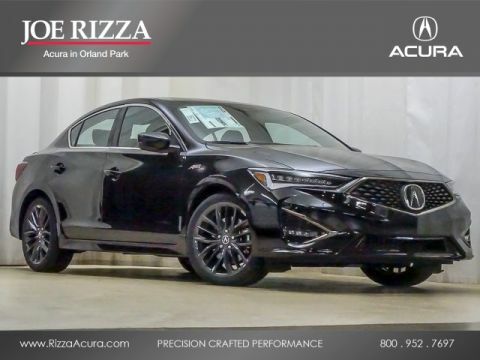 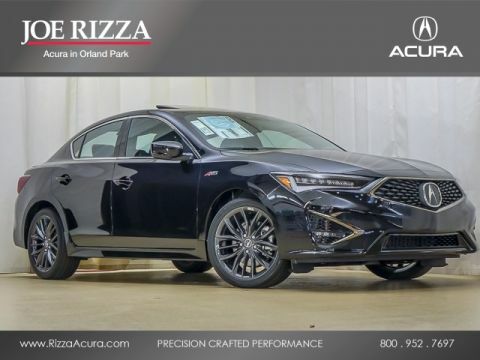 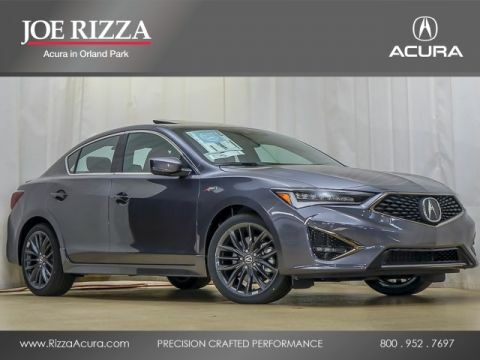 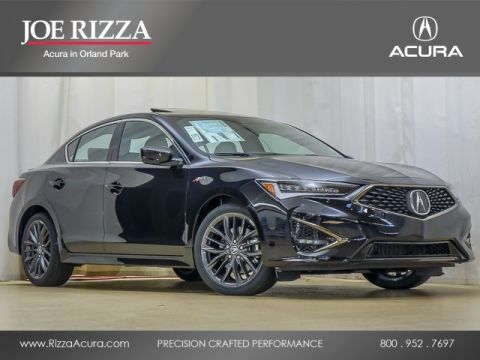 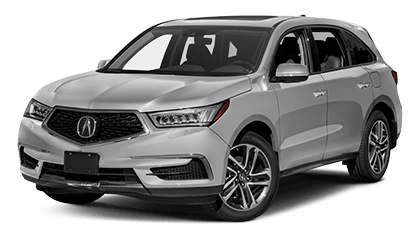 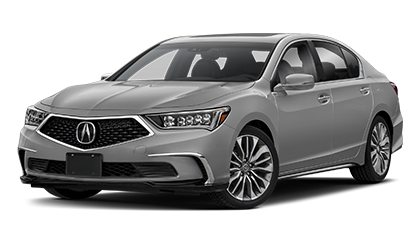 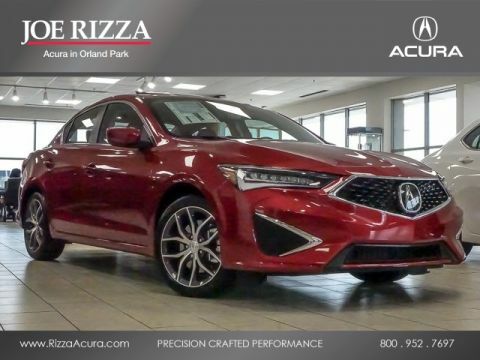 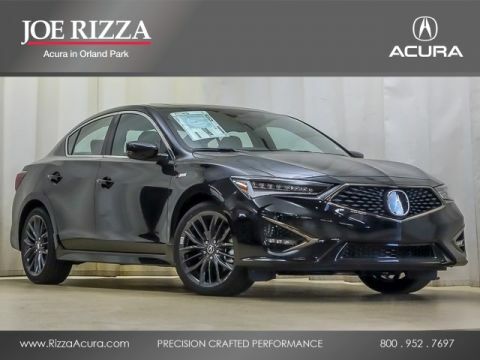 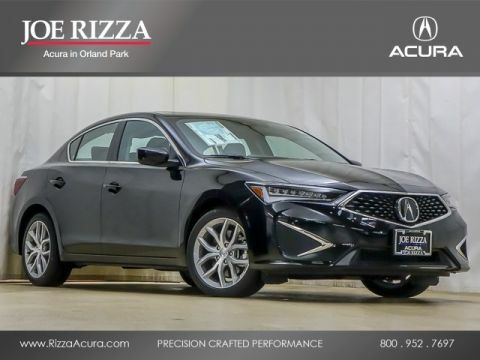 If you’d like to experience the comfort and white-knuckle performance of the new Acura ILX, just visit Joe Rizza Acura at 8150 W. 159th St. in Orland Park, IL.